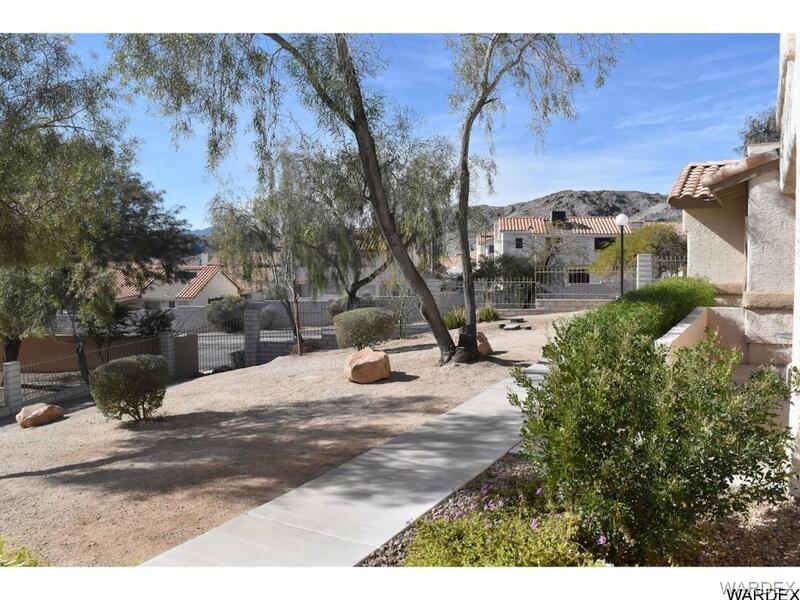 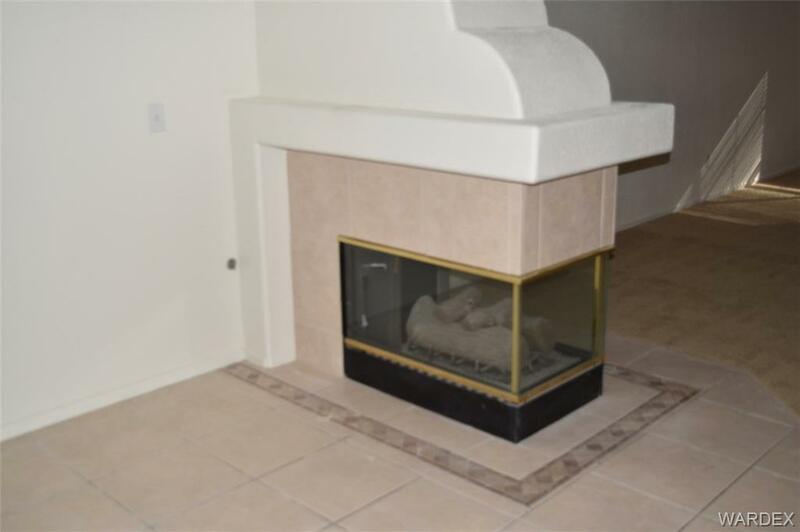 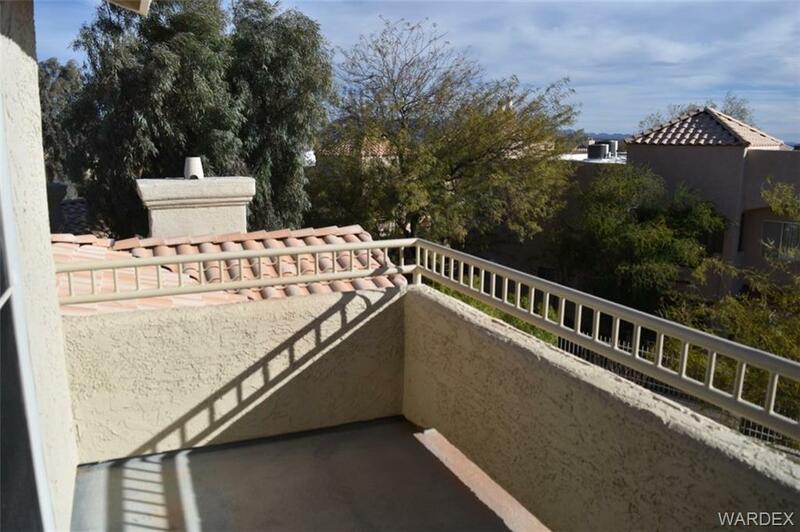 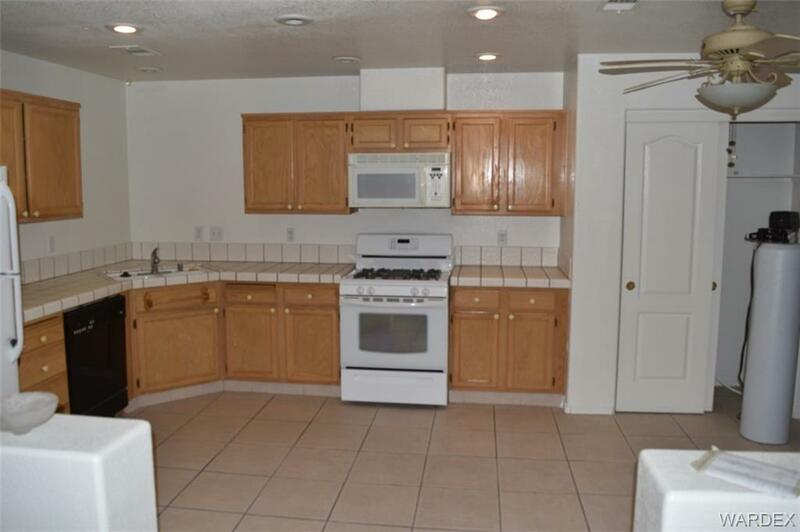 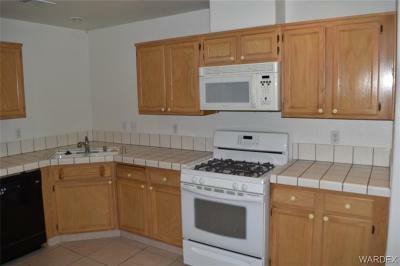 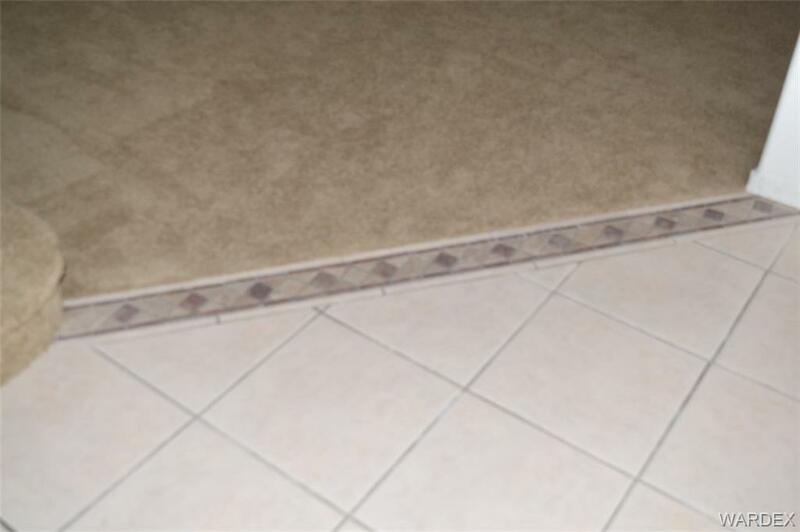 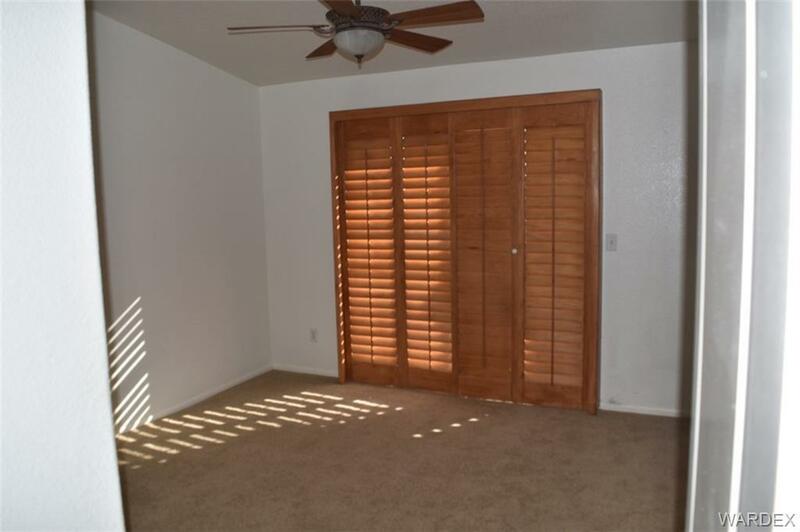 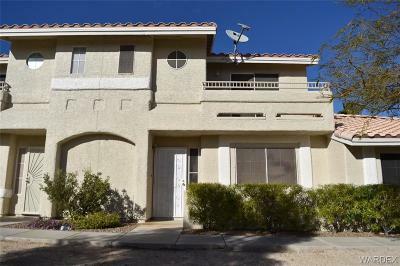 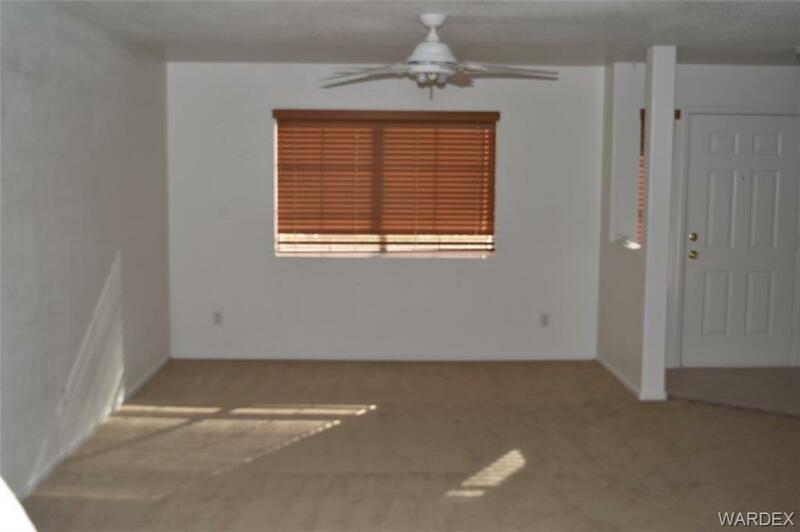 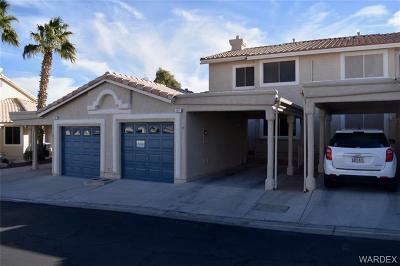 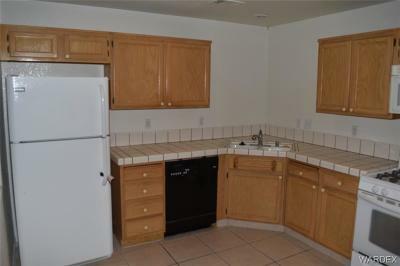 3 bedroom 2.5 bath townhouse in lovely gated community. Nice open kitchen with casual dining and pantry. Formal dining or office area set apart from the living room by a cozy three-sided fireplace. 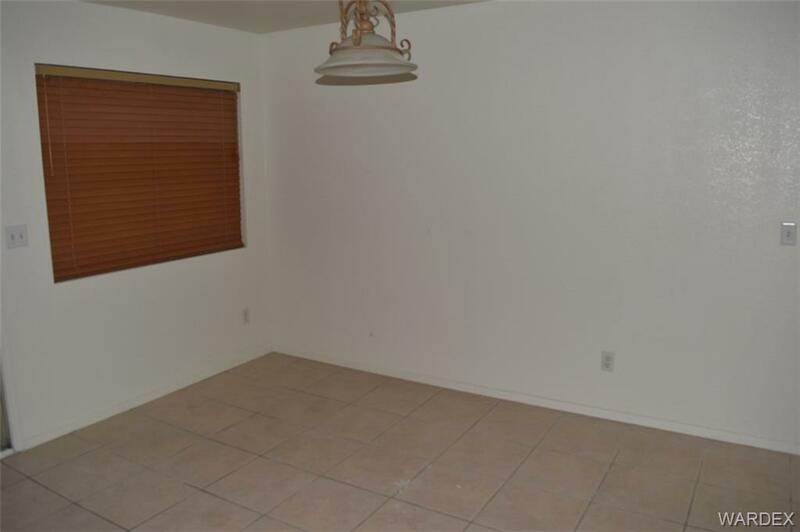 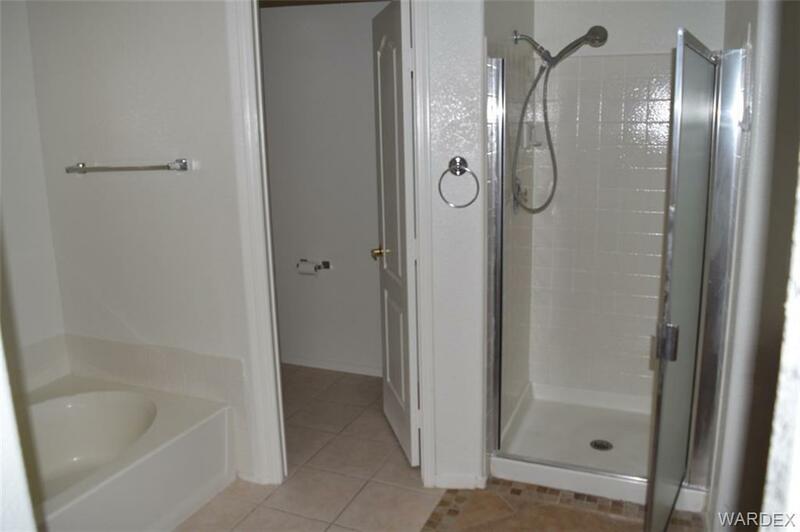 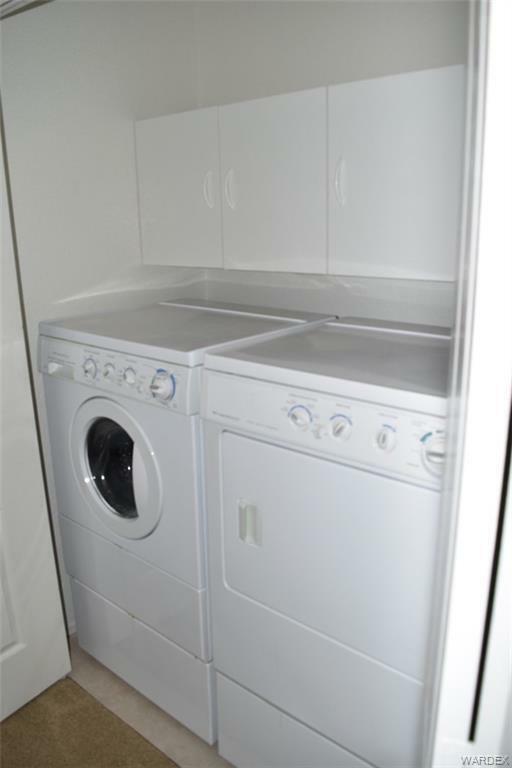 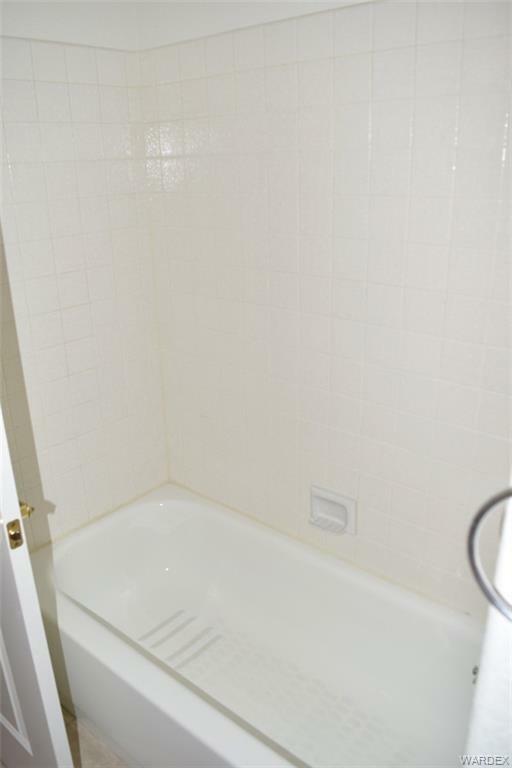 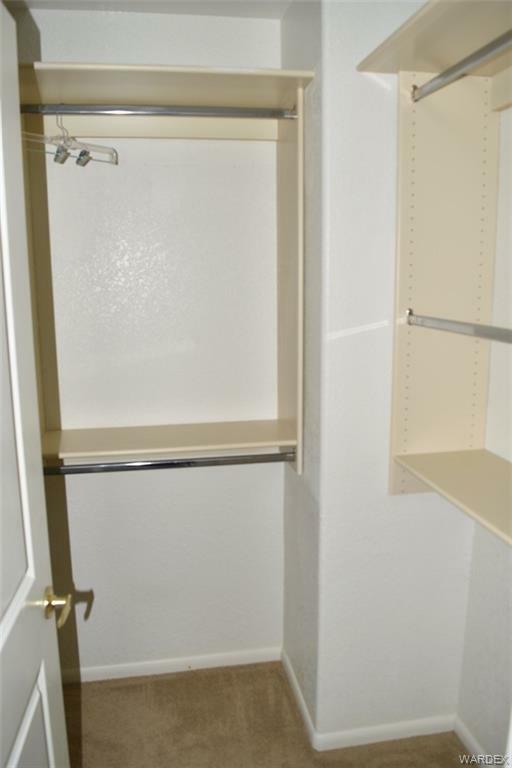 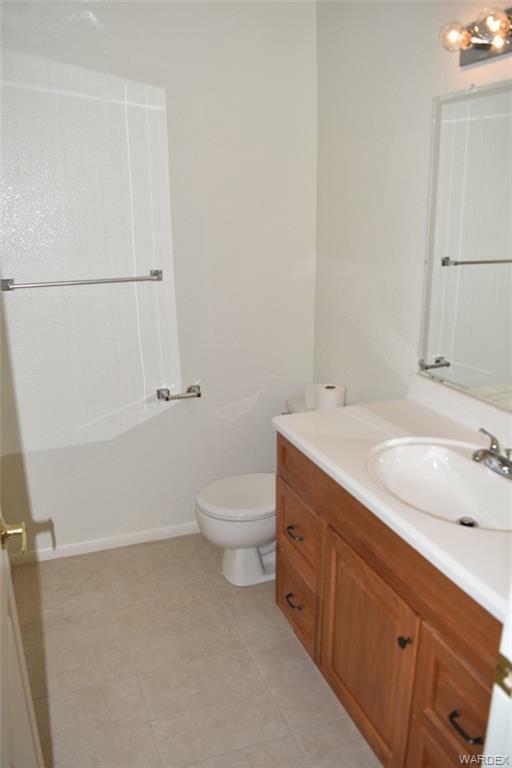 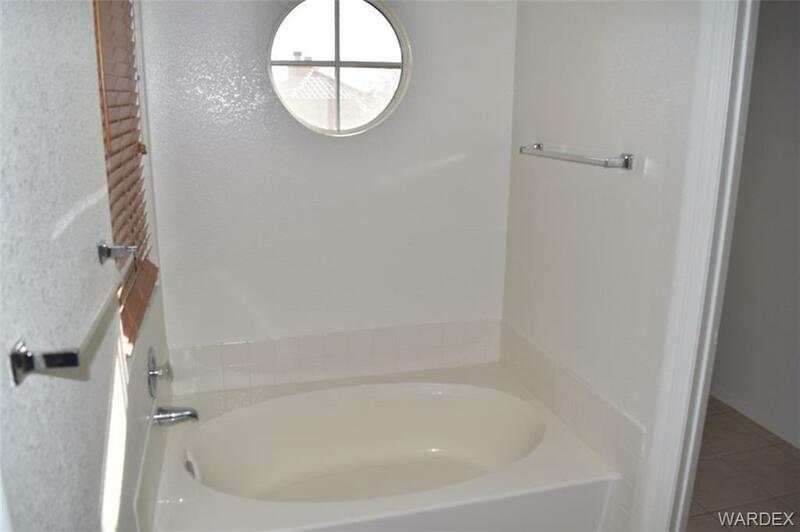 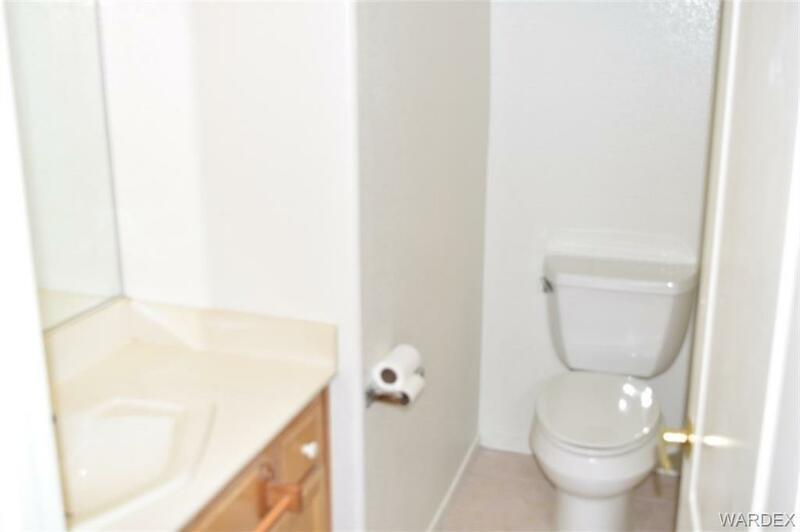 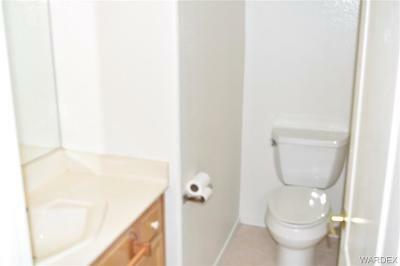 Half bath downstairs with the laundry area conveniently located upstairs. 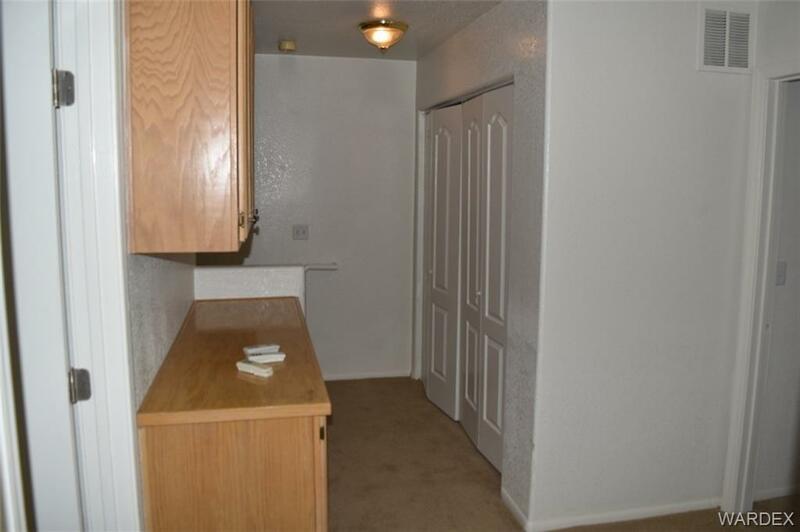 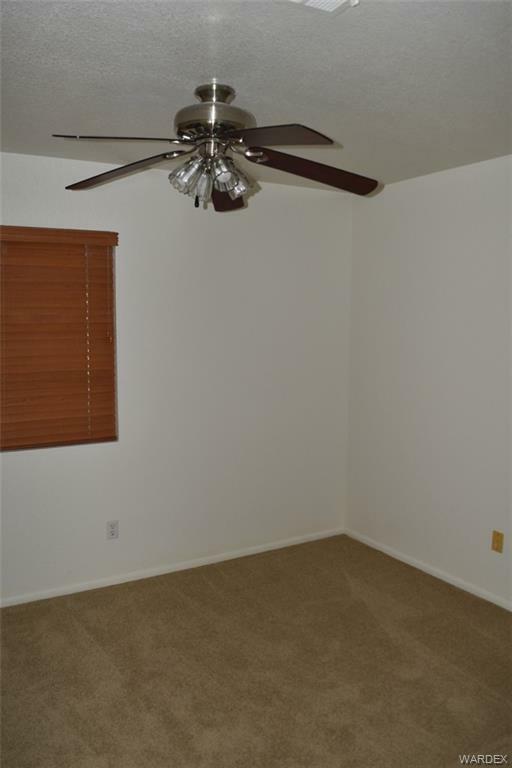 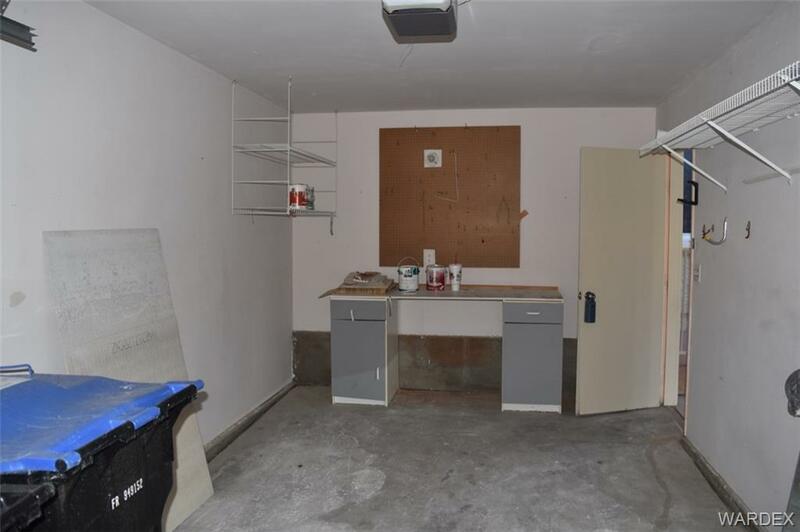 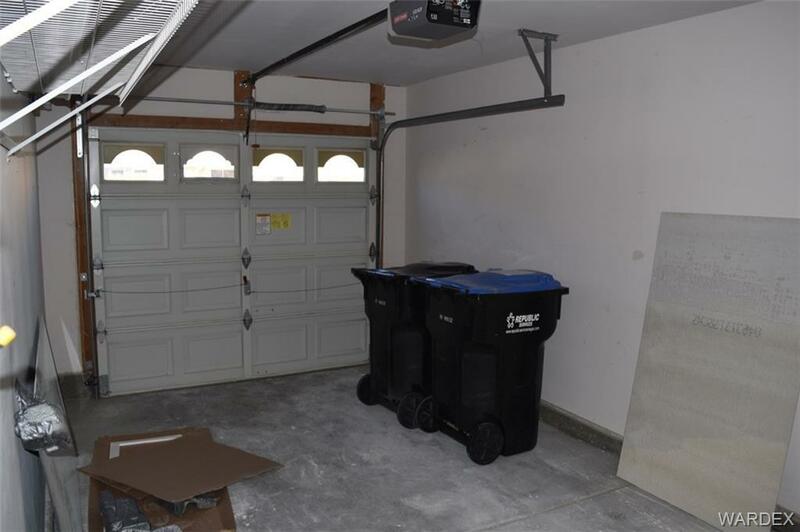 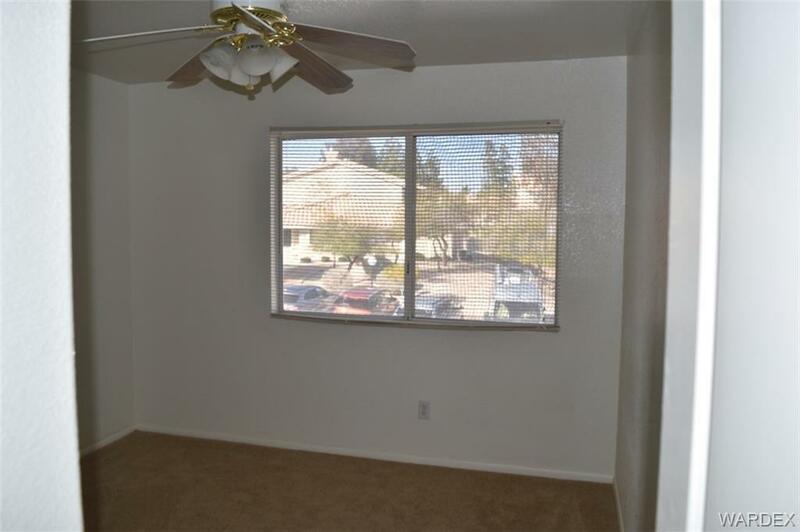 Unit includes a one-car garage and a covered carport. 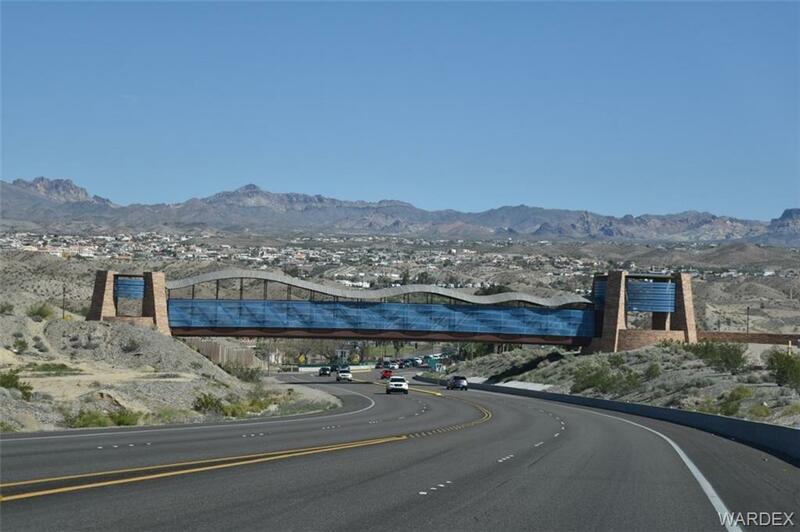 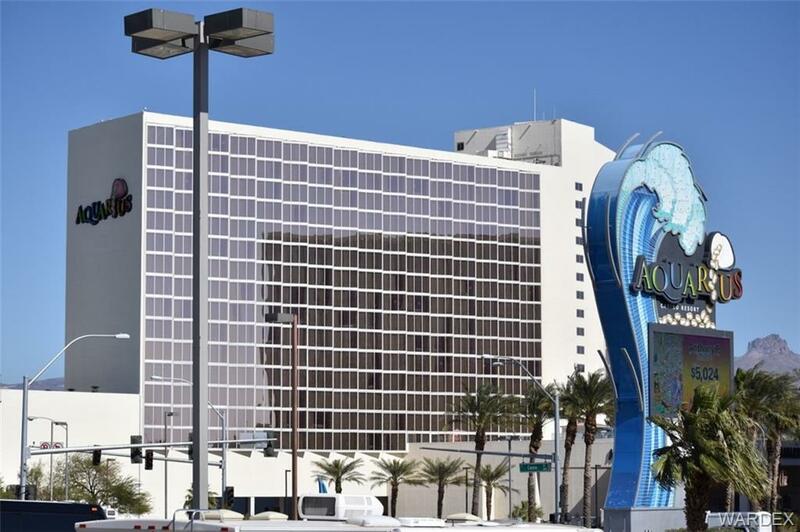 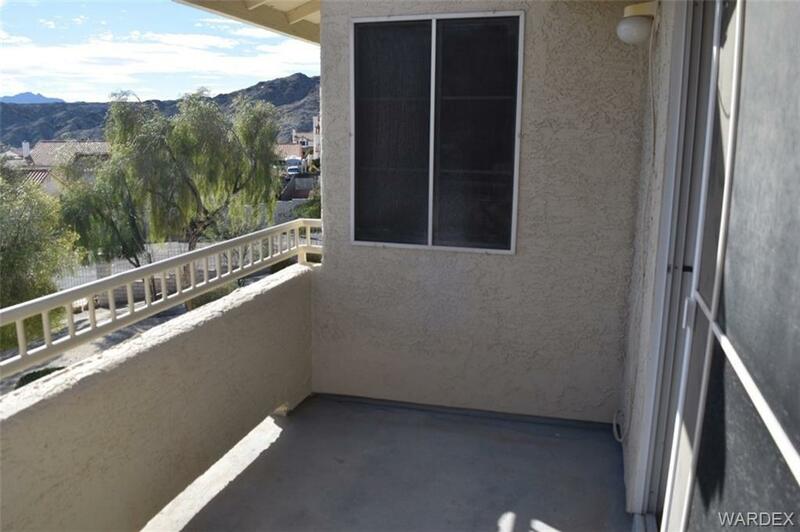 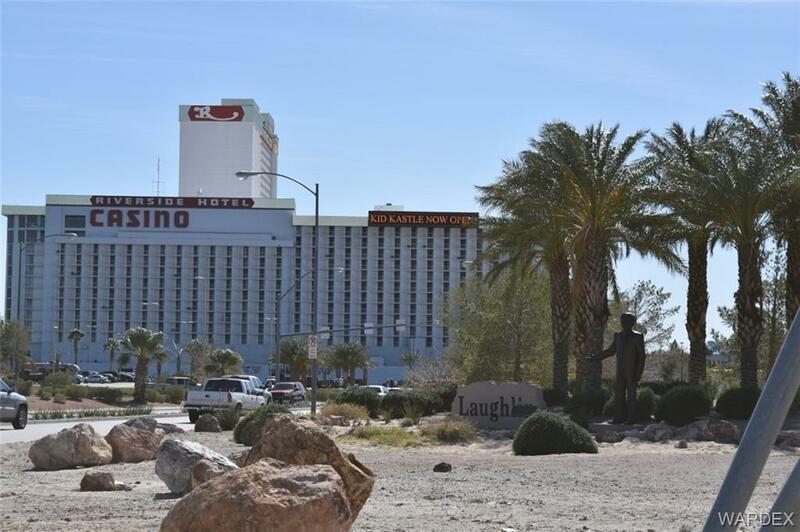 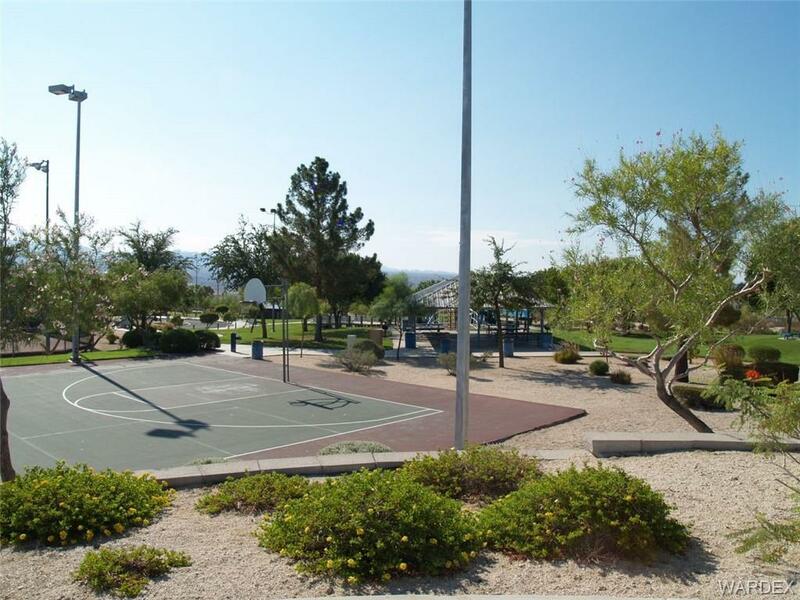 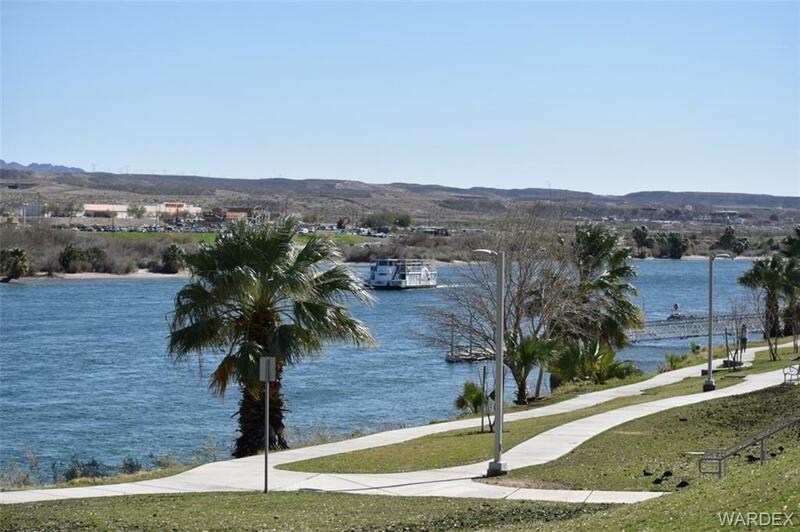 Close to Casinos, restaurants, entertainment and of course the majestic Colorado River.